If you’re currently trying to find a builder for your new home or renovations in Elliott Heads, you can’t go past the team of expert builders at Comfort Homes Queensland. Also widely known as Comfort Homes Bundaberg, we are an Australian owned and operated family business that prides itself on delivering truly personal service. We treat every client’s project with the same care and respect as we would our own home, using only quality materials and delivering great workmanship. Whether you have a custom or ‘off the plan’ design our builders are able to match your requirements to meet your lifestyle, living situation and budget. Enjoy peace of mind knowing that our builders have years of experience working in the construction industry and completing homes and renovations in Elliott Heads and surrounding areas, that have satisfied our client’s visions. Your project is in safe hands with us. Our team of highly trained builders are here to take the stress out of renovating. We value transparency and will support and guide you throughout the process, keeping you up to date with all developments.  Not only are we proud members of Master Builders Queensland and the Queensland Building and Construction Commission, we are also a multi award-wining company. Our team of builders have the skills, knowledge and expertise to build homes that will stand the test of time. For residents of Elliott Heads and nearby areas, including Bargara or Innes Park, we are the go-to builders for new homes and renovations. Get in touch with Ricky or Amanda today to organise an obligation-free meeting so we can start discussing your project, no matter how creative or unique the design. Contact Ricky directly on 0407 116 977 or reach Amanda on 0418 220 268. Alternatively, fill out the online enquiry form on our website and we will endeavour to get back to you as soon as possible. We look forward to helping you build your dream home.